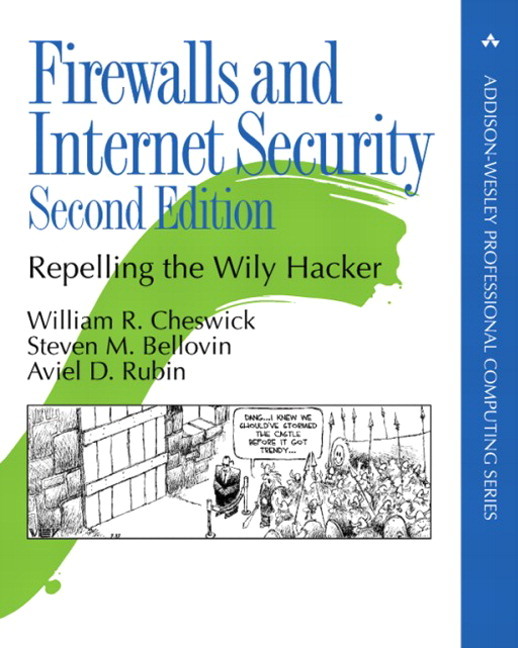 The best-selling first edition of Firewalls and Internet Security became the bible of Internet security by showing readers how to think about threats and solutions. The completely updated and expanded second edition defines the security problems students face in today's Internet, identifies the weaknesses of the most popular security technologies, and illustrates the ins and outs of deploying an effective firewall. Students learn how to plan and execute a security strategy that allows easy access to Internet services while defeating even the wiliest of hackers. Written by well-known senior researchers at AT&T Bell Labs, Lumeta, and Johns Hopkins University the students will benefit from the actual, real-world experiences of the authors maintaining, improving, and redesigning AT&T's Internet gateway. The classic, single best resource for understanding Internet security is back. 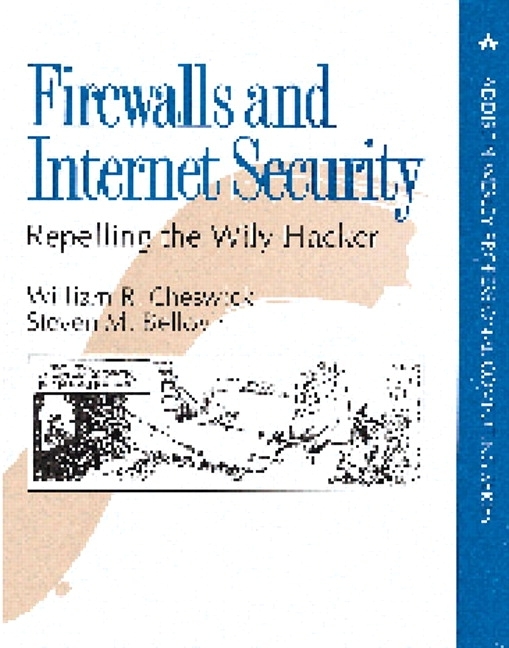 ° This book is the bible of Internet security. Whatever else is in the market, this one is at the very top of the list. Notable for its engaging style, technical depth, and the clear real-world experiences of the authors. ° Nearly a complete rewrite of the first edition; reviewers say it's even better. ° First edition has sold more than 68,000 copies! (1/e was Y; 2/e is X. Strategies for a Secure Network. The Ethics of Computer Security. 2. A Security Review of Protocols: Lower Layers. 3. Security Review: The Upper Layers. 4. The Web: Threat or Menace? 6. The Hacker's Workbench, and Other Munitions. The Battle for the Host. III. SAFER TOOLS AND SERVICES. 8. Using Some Tools and Services. Jailing the Apache Web Server. Aftpd-A Simple Anonymous FTP Daemon. Adding SSL Support with sslwrap. Building a Firewall from Scratch. 14. Safe Hosts in a Hostile Environment. What Do We Mean by “Secure”? Skinny-Dipping: Life Without a Firewall. 16. Une Soirie avec Berferd. 17. The Taking of Clark. 18. Secure Communications over Insecure Networks. 19. Where Do We Go from Here? A. An Introduction to Cryptography. Steven M. Bellovin (http://stevebellovin.com) is a Fellow at AT&T Labs Research, where he works on networks, security, and, especially, why the two don't get along. He is a member of the National Academy of Engineering and is one of the Security Area directors of the Internet Engineering Task Force. Long ago he was one of the creators of NetNews. Aviel D. Rubin (http://avirubin.com) is an Associate Professor in the Computer Science Department at Johns Hopkins University and serves as the Technical Director of their Information Security Institute. He was previously Principal Researcher in the Secure Systems Research Department at AT&T Laboratories and is the author of several books.